« For a better World » this is the Leitspruch of our foundation and members. 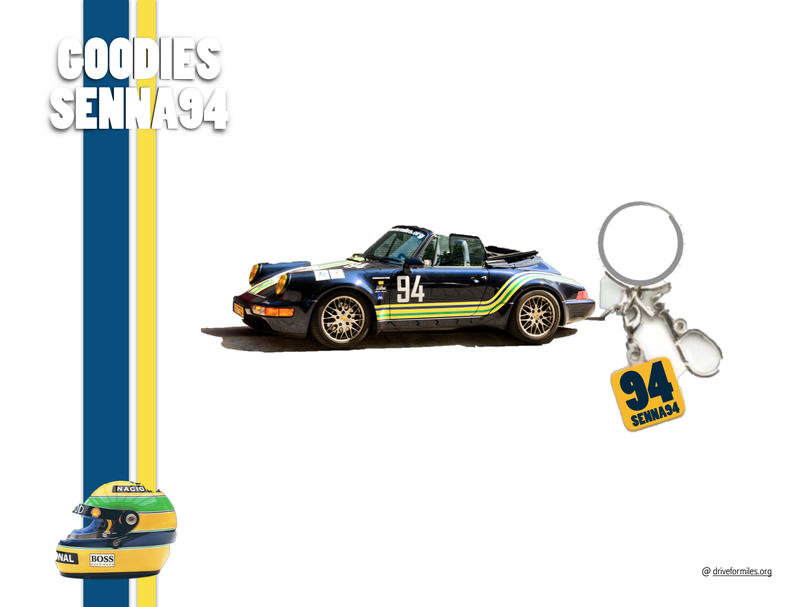 If the passion for cars – driving and vrOOOooommmMMss can make you friends all around the world, sharing this passion can also make much much more. 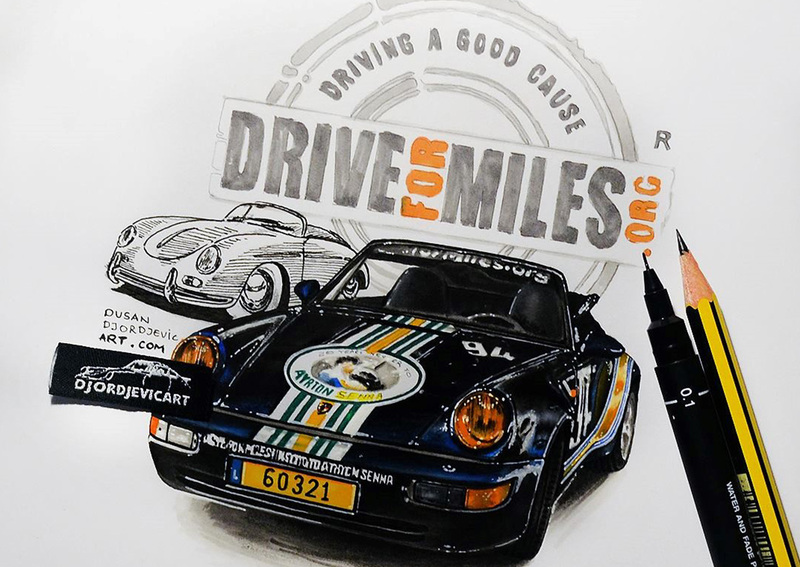 So we called our non-profit organization « drive for miles® « the pleasure is to drive, and driving a good cause whilst making miles. 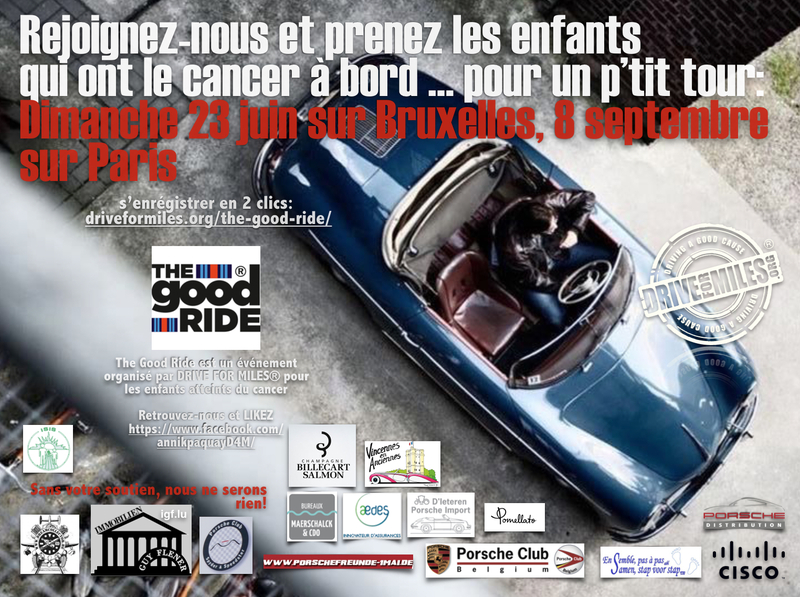 The profit we gain through our driving pleasure goes entirely towards organizing events for children with cancer. This is how the event THE GOOD RIDE came along in 2017 and again in 2018 and probably every coming year. It is our way of giving back. Please join us, you can become a member for a minimal charge or subscribe to our newsletter, and receive all the most recent information on our activities. This is where Drive for Miles® started in 1997 … between two good friends, sportcars’ fanatics and on the Spa-Francorchamps Circuit! Our present chair person (Annik) owned the exclusive rights of the Francorchamps Formula1 track during three years, improved her driving skills with José Close and they both created the JC-DIMAR-RACING-TEAM. 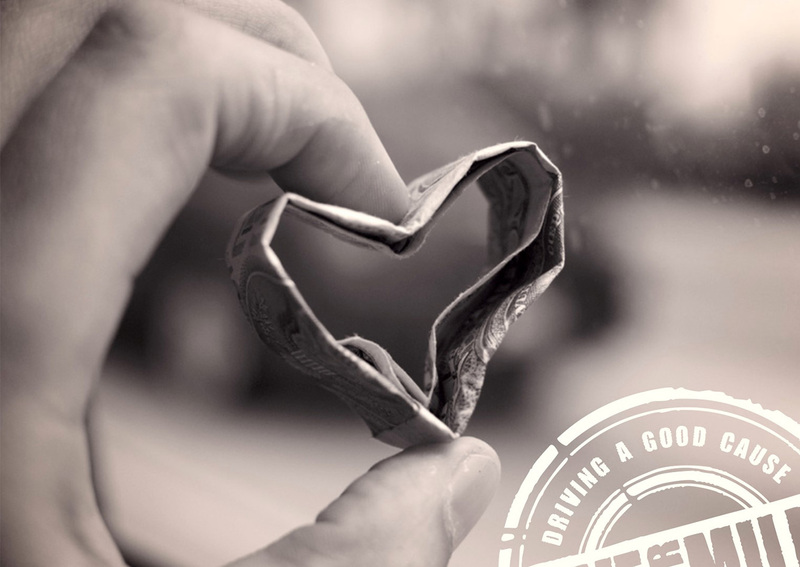 Initially the non-profit organization was dedicated to teaching youngsters how to drive on a track, youngsters in the need for speed, the responsability of driving a car at high speed made them conscious and aware of the common dangers on the road. Unforgettable experiences. Skills everyone should attempt to enhance. When José resigned in 2010/11 as a chairman, Annik took over and renamed and registered DRIVE FOR MILES® (D4M), she changed the objective of the non-profit organization to driving miles for the benefit of children in need, children with cancer. The first events were Porsche-only. Existing routes elaborated for product launches of larger car brands by Annik and her corporate team (Pepper & Salt® Event Group 1994-2016), were used as a basis for the later Castle Rallies (chateaux-rallye©) and took Drive for Miles® on country-roads as far as France, Belgian Ardennes, Holland, Luxembourg and Germany: +700 km of roads and private residences meticulously taken down in roadbooks. Many hours of work, and research resulting in much fun, good spirit and outstanding events used by Porsche Clubs and their members. 2010 took Drive for Miles® into cities and the INPO (international non-profit organization) organized the first tunnel-rallye in Brussels, the Belgian capital with its 28 tunnels dating back to the 1958 World Exhibition, a perfect place to making many tunnels roar. Plus 30 Porsche’s attended this first event and a few other roadsters. Today this event has the name of Halleluja, is driven on a Sunday, and Porsche and more brands can attend. See our Events on this page and book online. As from 2017 Drive for Miles® travelled beyond the border, starting long-distance rides. In May 2017 Annik (aka Annik Porsche-Singer on Facebook) decided to attend the Moscow Classic Rally, she left on May 9 and arrived in Moscow exactly 3 days later, despite the changes of climate and weather (from 19°C in Luxembourg to -2°C in Minsk) and returned in 3 days and drove exactly 4,200 miles. Drive for Miles® collected + one Euro per mile thanks to this fantastic ride. 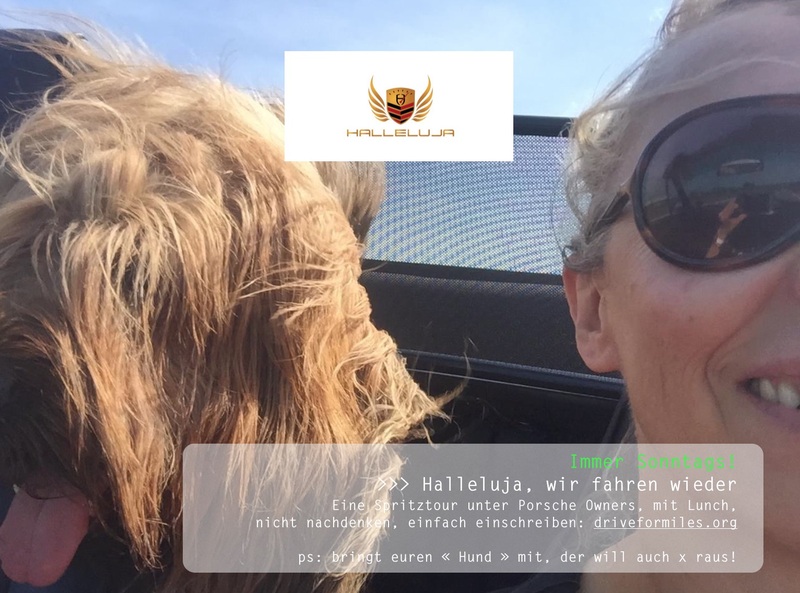 This was up-to-date, the only long-distance ride for a woman in a Porsche, should we file for entry in the Guinness Book of Records? In 2018, a convoy of cars lead by Annik left on July 30 to drive to St Petersburg and attend the « St Petersburg Nocturnal Rallye » organized on August 4 by the Porsche Classic Club of Russia, and returned August 9. In 2019 we will continue the record of long-distance rides. On September 25 to be exact a convoy of Porsche and other branded cars will leave from Luxembourg to Stuttgart, later pass Austria and Italy, drive along coastal roads into Croatia – Bosnia Herzegovina – Montenegro – Albania and enter Greece, arrive Athens, our first long-distance destination on September 28. A ride of 1615 miles. September 29 we will take the cancer-kids of Elpida with us on a GoodRide. Monday 30 September we will continue for another 385 miles to Istanbul. And start the return trip on October 2, via Serbia or Italy (ferry), back in Stuttgart/Luxembourg by October 5. Local Porsche Clubs and their members will join us for parts of our route. You can subscribe to this event, it is not a race. In the event section click Convoy2East, you have several options: you can join us for the ride Luxembourg-Athens, or Luxembourg-Athens-Istanbul, and return. Separately, you can join us for parts of our route and add to our mile-account.